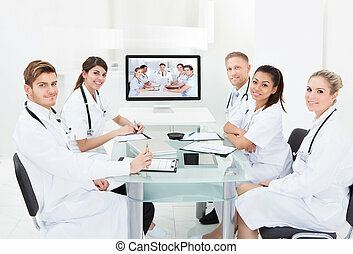 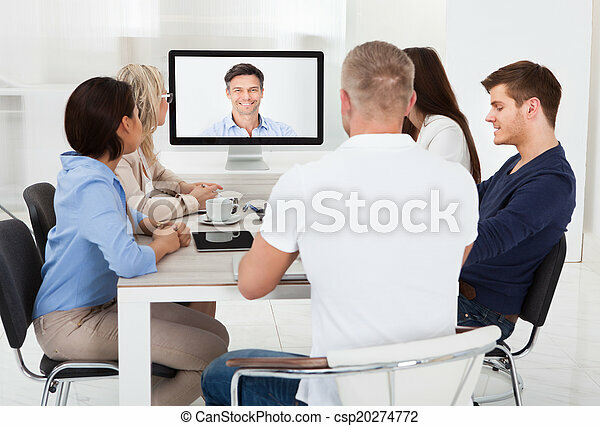 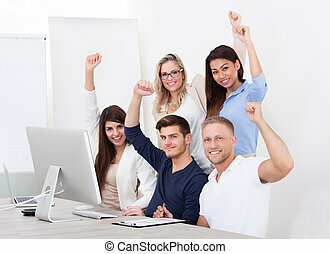 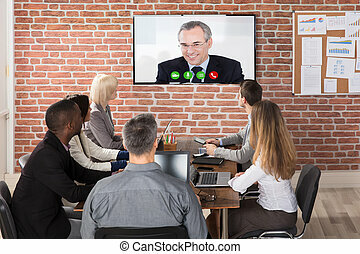 Business team attending video conference. 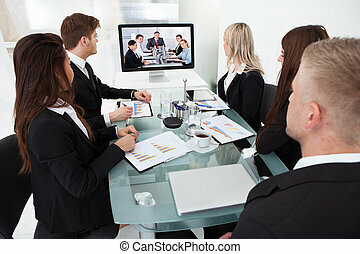 Business team attending video conference at desk in office. 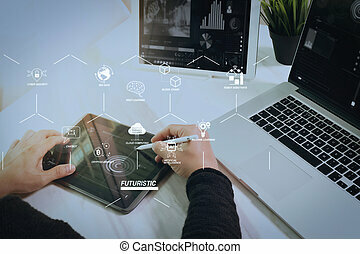 Futuristic in Industry 4.0 and business virtual diagram with Ai, robot assistant, Cloud, big data and automation. 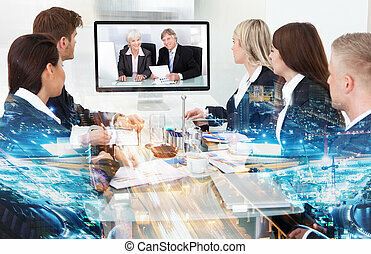 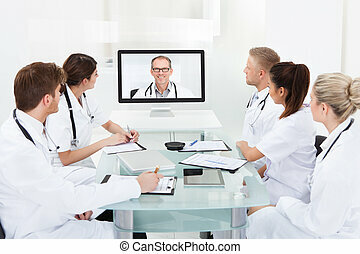 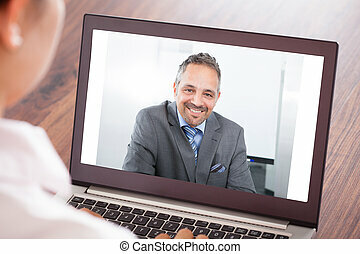 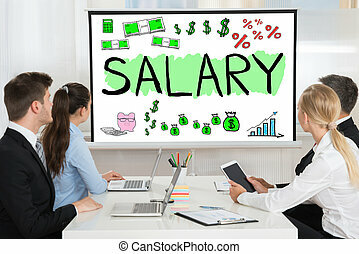 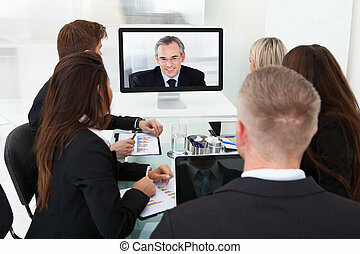 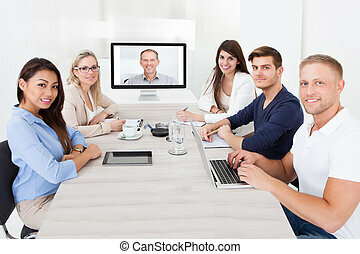 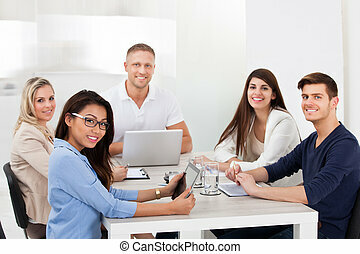 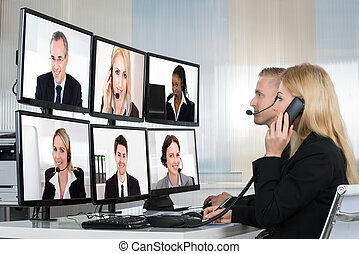 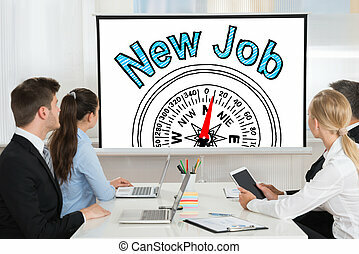 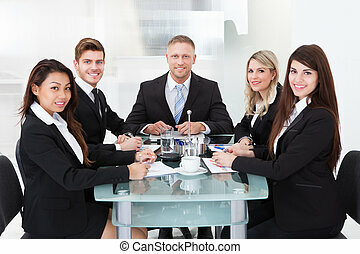 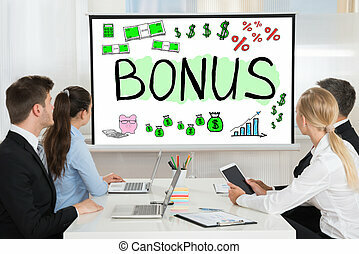 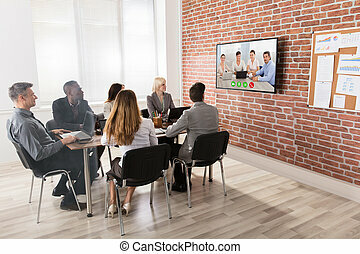 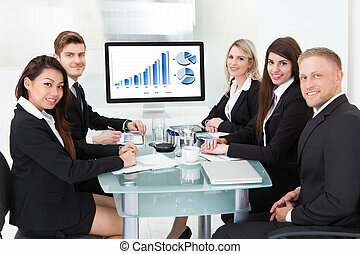 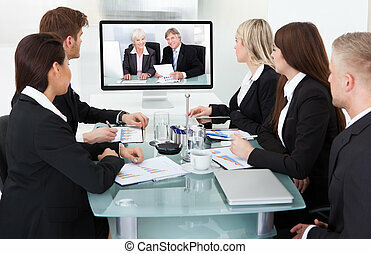 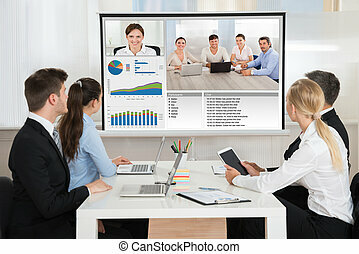 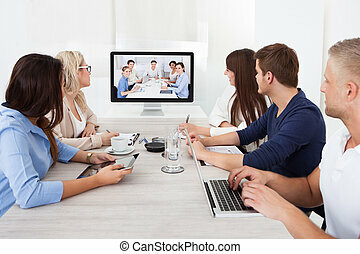 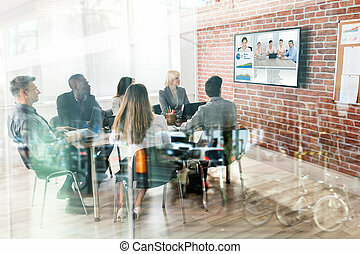 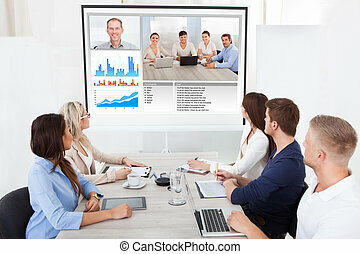 Team work concept,businessman hand attending video conference in modern office. 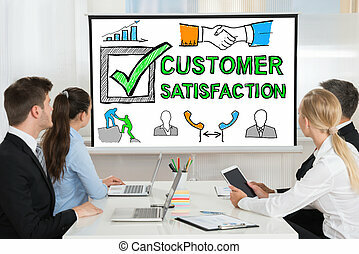 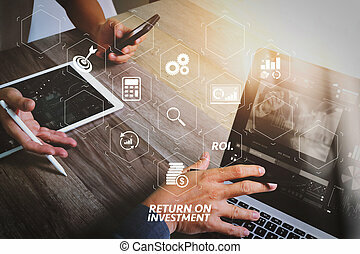 ROI Return on Investment indicator in virtual dashboard for improving business. 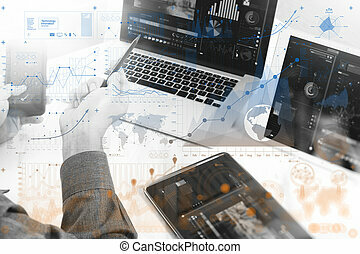 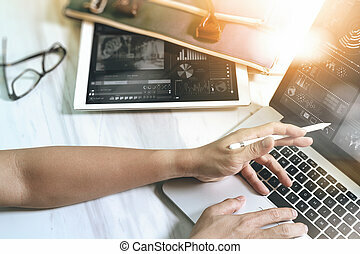 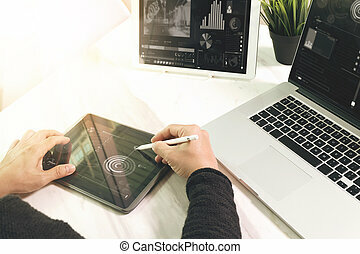 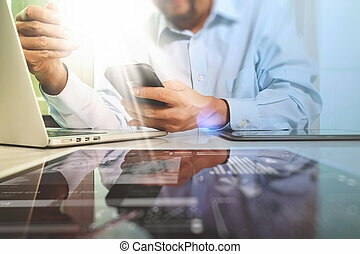 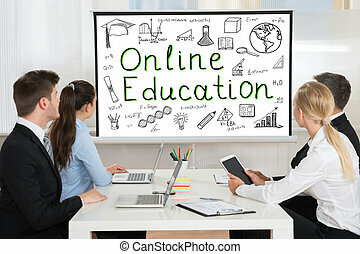 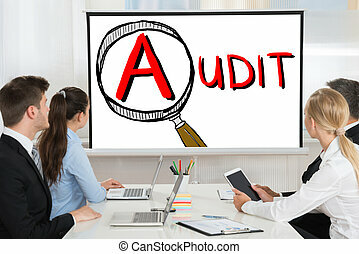 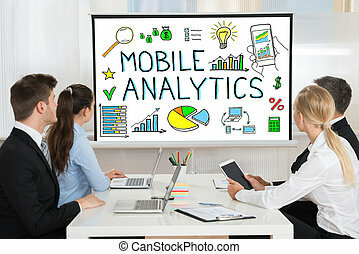 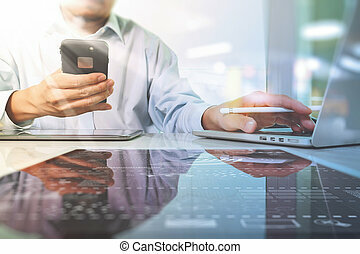 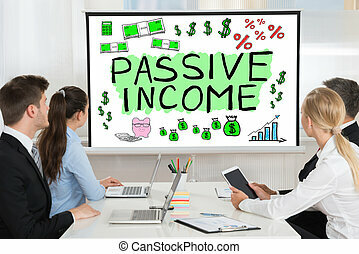 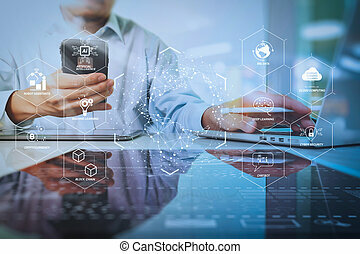 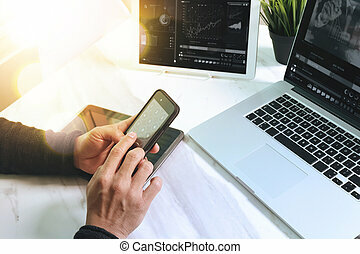 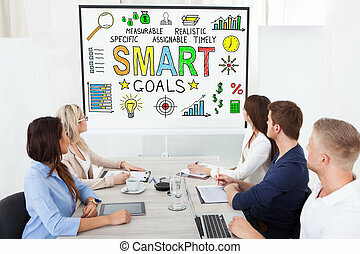 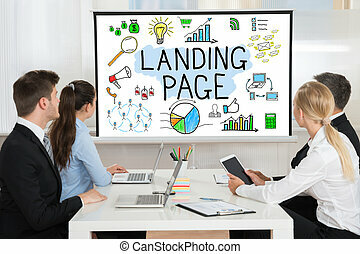 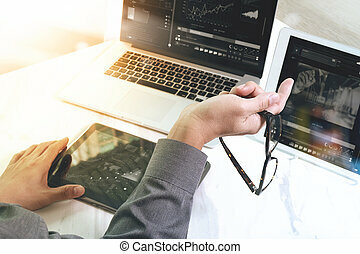 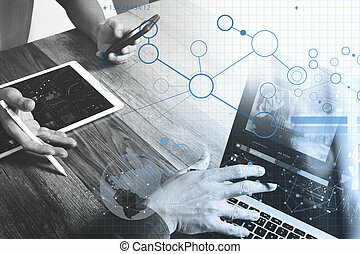 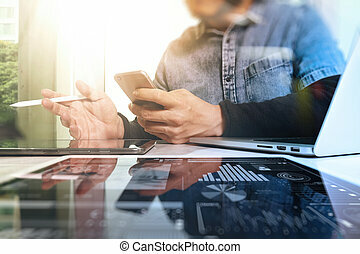 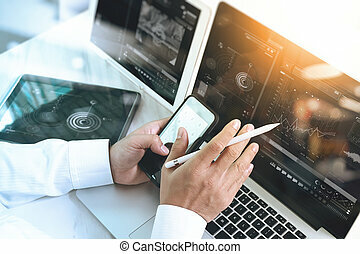 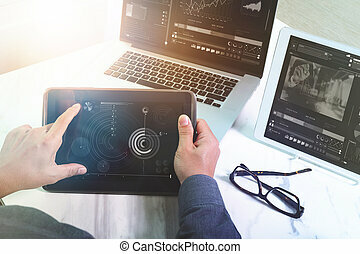 Team work concept,businessman hand attending video conference in modern office.Digital tablet laptop computer.